This unofficial project ports back most of Sonic Unleashed's day levels from the Xbox 360 version into Sonic Generations on PC. It also includes any improvements that are deemed as necessary to accomodate to the better control scheme, higher resolution graphics, and a much smoother framerate. Demo for our work-in-progress mod to port back most of Unleashed's day levels. Dragon Road is a lengthy act, with lots of stuff that had to be recreated in some rather creative ways with existing objects in Generations. The demo uses SonicGMI, a GUI for CPKREDIR, which is included, and necessary to play the mod. Instructions on how to use it are included. None of the game's files(except for a really little patch on the .exe) need to be modified. That`s strange. I copied the contents in the mod-folder and start Sonic GMI, enable all options (but not the Scan Exe...) start, but there isn`t the Demo! What`s going on? Why does it not work? The first time you install Sonic GMI Remember to click Install/Uninstall button. It gets Sonic GMI installed. 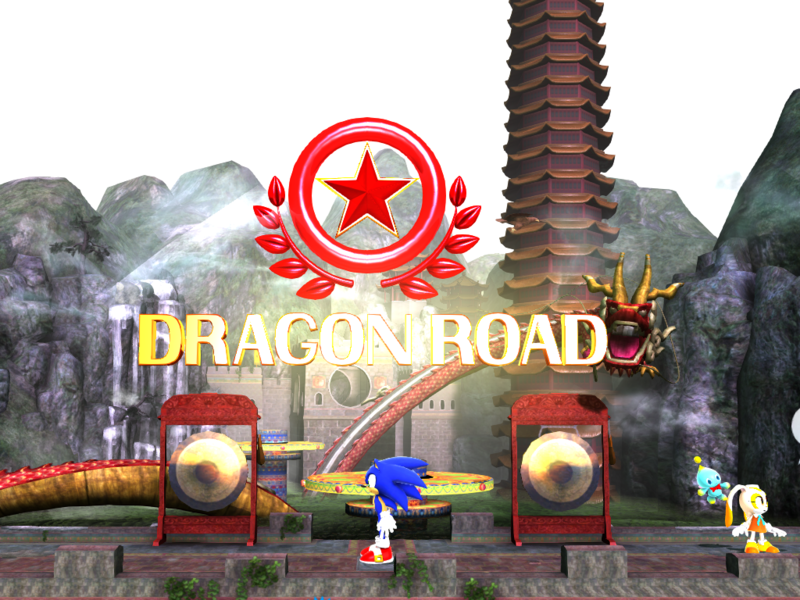 Then Tick Dragon Road then Save and Play. For Steam Save Minimize Open Steam and launch. No esta disponible el enlace arreglao !! !